Howard Hewett is one of the best singers of the modern R&B era, but despite the release of a live concept album several years ago, he has never produced what the majority of his longtime fans really want-a live album that reflects his legendary stage show. That's about to change. 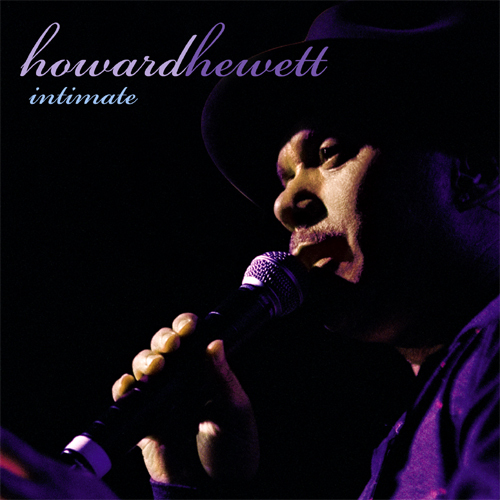 Recorded in Los Angeles in late 2004, Intimate: Greatest Hits Live, captures Howard Hewett's stunning vocals on the most popular songs from his time in Shalamar and his successful solo career. And as such, it's just what his fans have been waiting for.